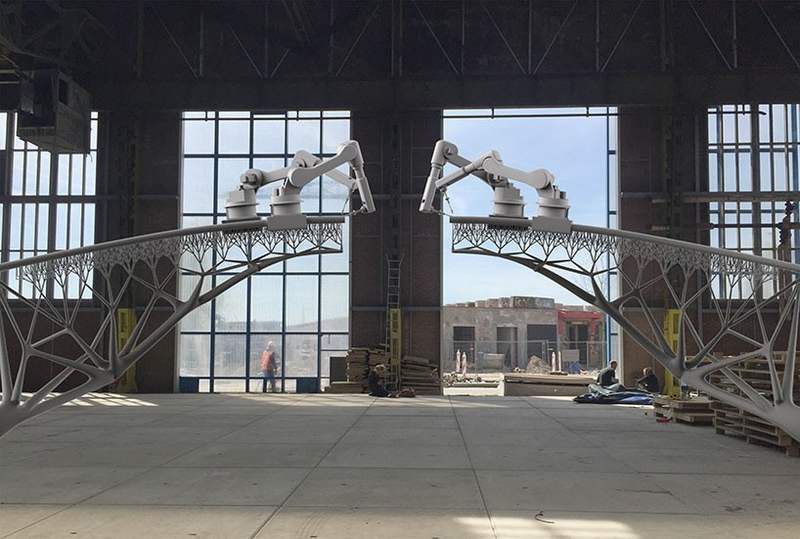 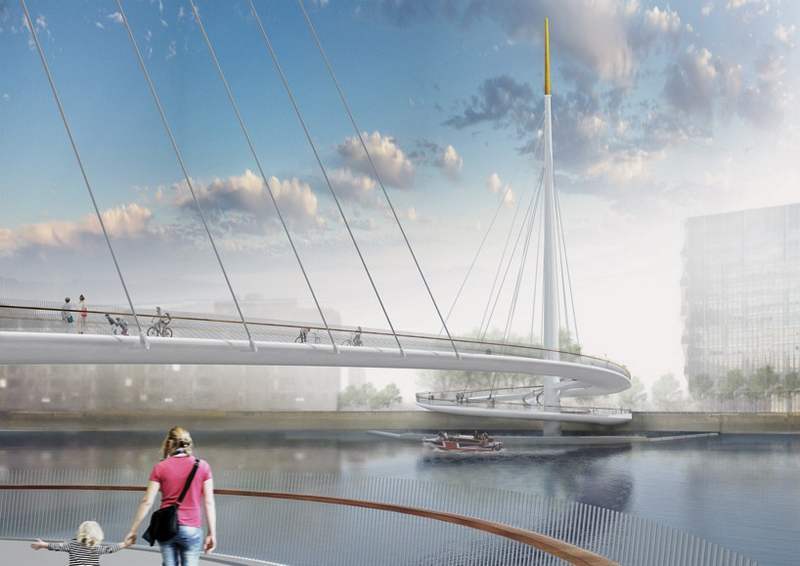 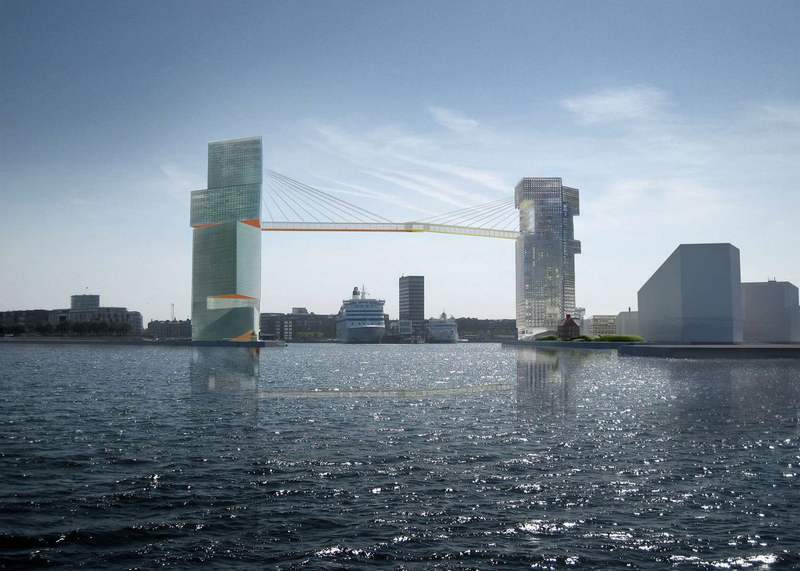 The city of Copenhagen has approved to build two towers joined by a pedestrian bridge at the entrance to the city’s historic harbor. 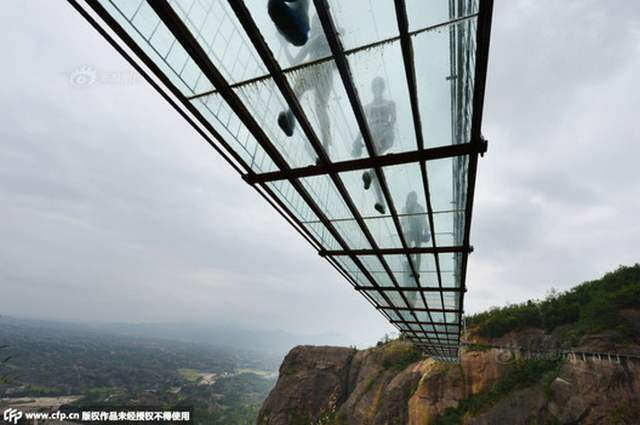 The 300-meter long glass bridge, suspended 180-meters above ground between two cliffs at Hunan’s Shiniuzhai National Geological Park, in China. 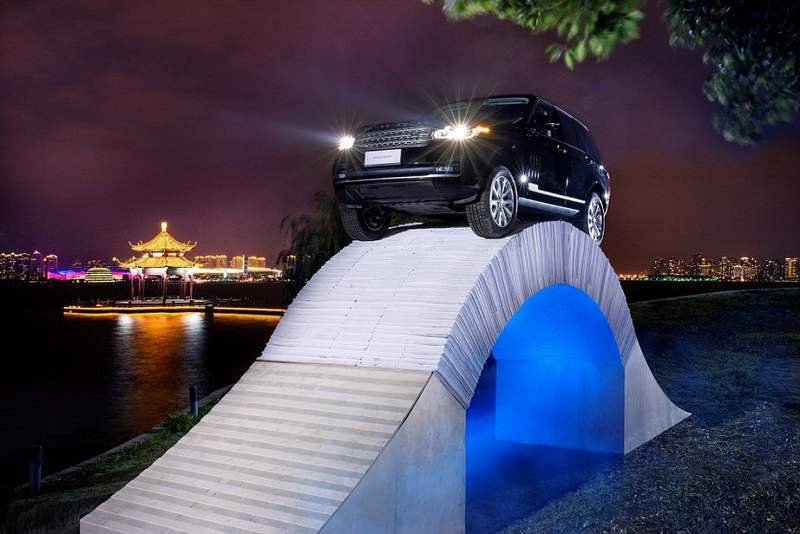 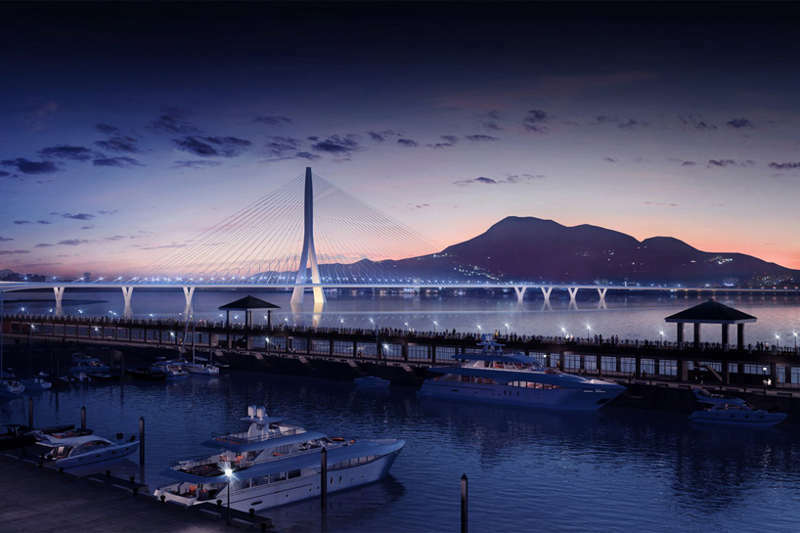 Zaha Hadid Architects announced the winner of Danjiang Bridge competition, located at the mouth of Tamsui River that flows through the capital Taipei. 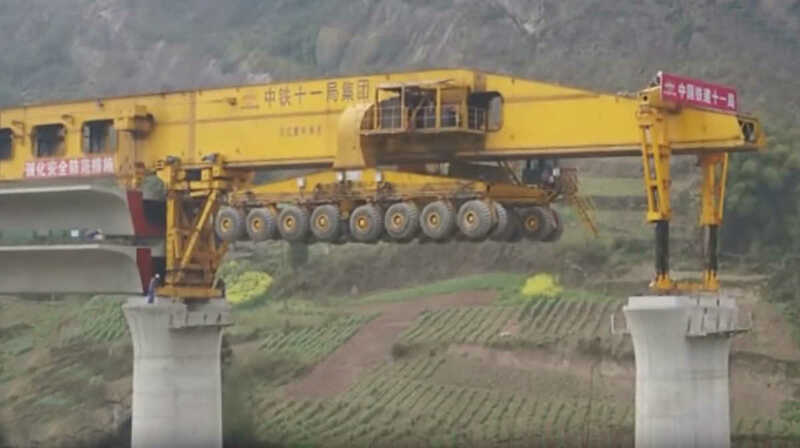 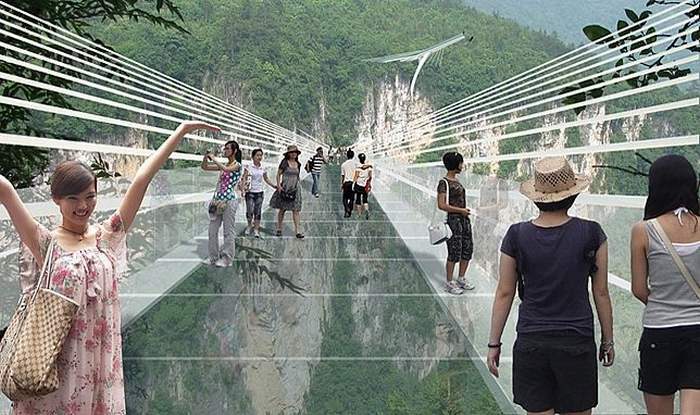 World’s longest glass bridge will open in China next year, spanning 370 m (1,214 ft) across the Zhangjiajie Grand Canyon. 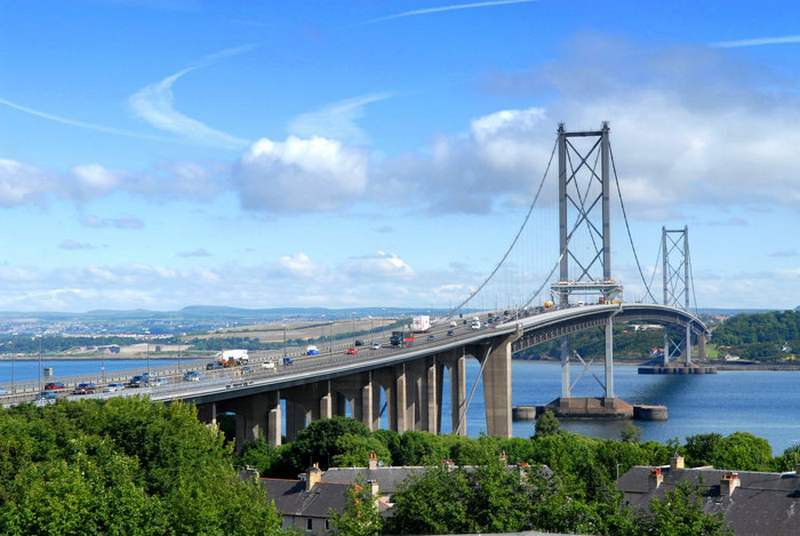 ESA’s scientists use satnav sensors, to monitoring bridge stability, for movements as small as 1 cm.